Relocating to a different city is undoubtedly one of the most impactful changes we can make in our lives, especially when we have children. As adaptable as kids are to changes to their lifestyles, relocation can be a difficult experience for them. In fact, moving away from home is one of the most common memories children hold on to about their childhood days. 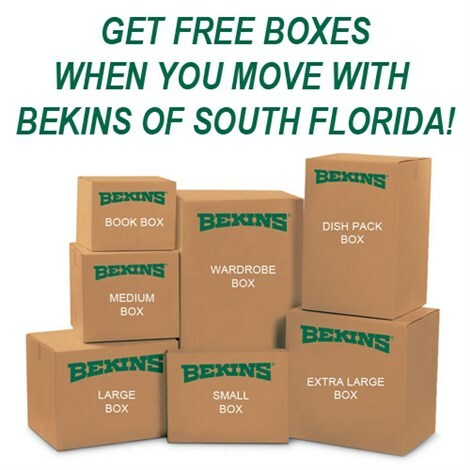 At Bekins of South Florida, we understand how moving can affect families with young ones. 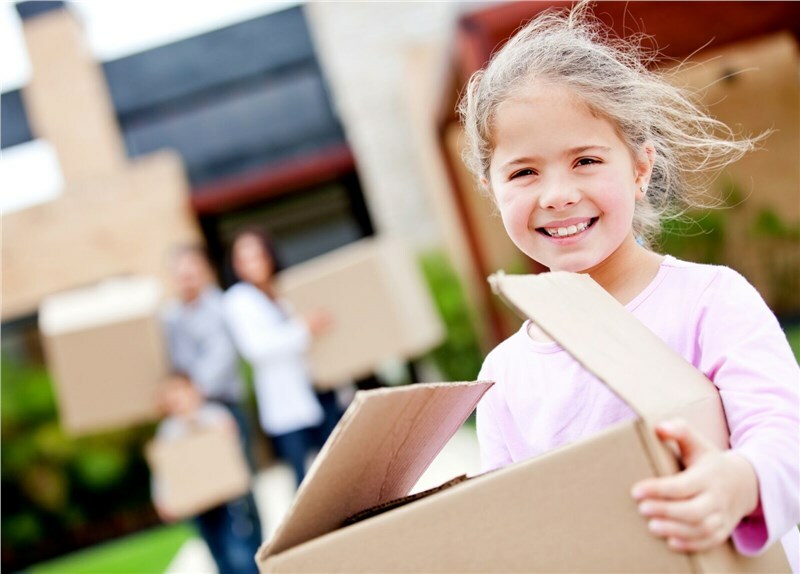 With decades of service as one of the area’s leading moving companies, we’ve learned a thing or two about how to make relocation a positive experience for children, and a beautiful memory for the entire family to share forever. Let your children know what’s happening as soon as possible—the earlier, the better. Speak in a calm and comforting voice, explaining your reasons for the move and why it’s the best decision for the family. Try not to become frustrated if your kids become emotional. Reassure them that everything is going to be fine, and be there to answer any questions they may have about the move. Encourage them to share their feelings with you and try to remember how important it is to listen. It is also important to leave the discussion open and revisit the subject in the months, weeks, or days leading up to the move.With time, you can ask them for help with certain aspects of the moving process or offer advice for making things easier before and after the move is over. One of the biggest reasons that children feel frustrated about moving is because they feel powerless and left-out of the decision-making process. Major life choices are being made that directly affect them, yet the situation is completely out of their control. A wonderful way to help children feel like their opinions matter is to give them choices whenever possible. Let them search the internet for a house to purchase or rent (if you haven’t found one yet), and take their suggestions seriously. You can also let them pick out their own bedroom furniture, or allow them to decide where the family has dinner on moving day. A badly organized, chaotic move can be rough on children, which is why it’s especially important to make sure you’re doing everything you can to create a worry-free, seamless moving experience. A qualified, reputable moving company can create peace and order throughout even the most complicated of moving situations by offering strategic planning, custom packing and crating services, and other helpful features. If you’re planning on moving with children, trust the award-winning team of friendly residential movers at Bekins of South Florida to help. For more information about our company’s moving and storage services, give us a call now. You can also request a free, in-home, no-obligation quote by filling out our online form.